Located on a 36-hole golf course with views of the Piedras River Marshes, Precise Resort El Rompido- The Hotel has a peaceful setting and offers a spa and an outdoor pool. 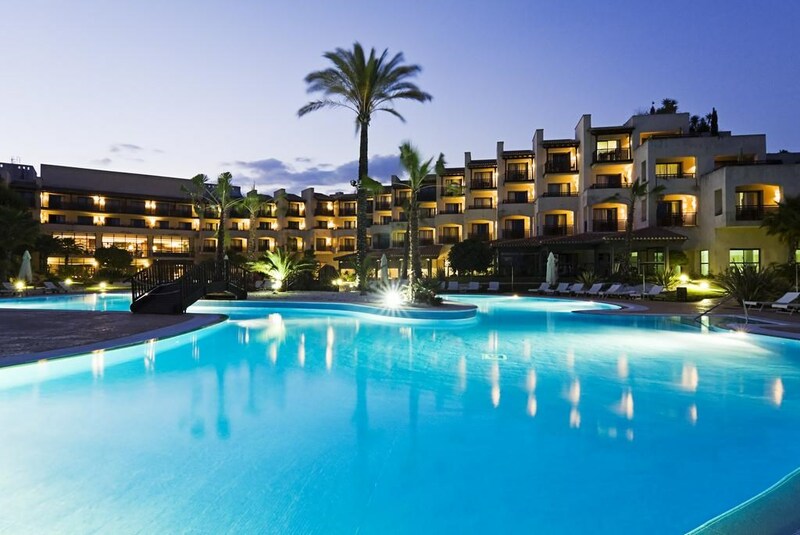 Set in attractive gardens, Precise El Rompido has bright, attractive rooms with balconies, most of which have sea views. Each features satellite TV and a minibar. Free Wi-Fi is available. 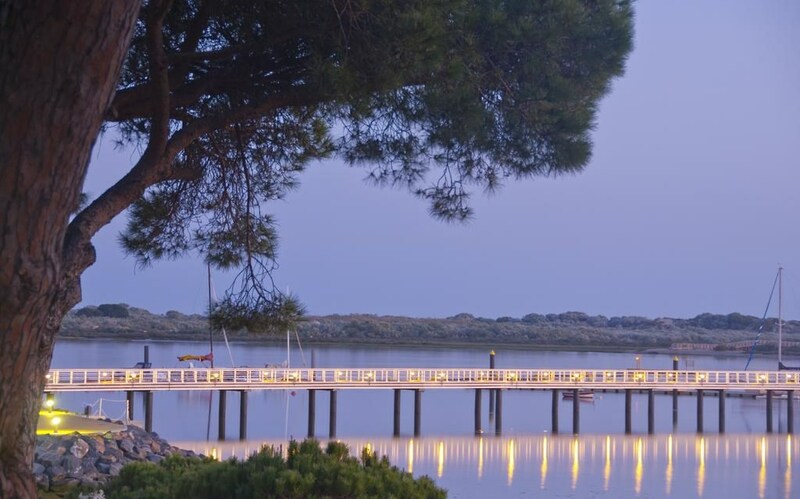 El Rompido features a buffet breakfast. 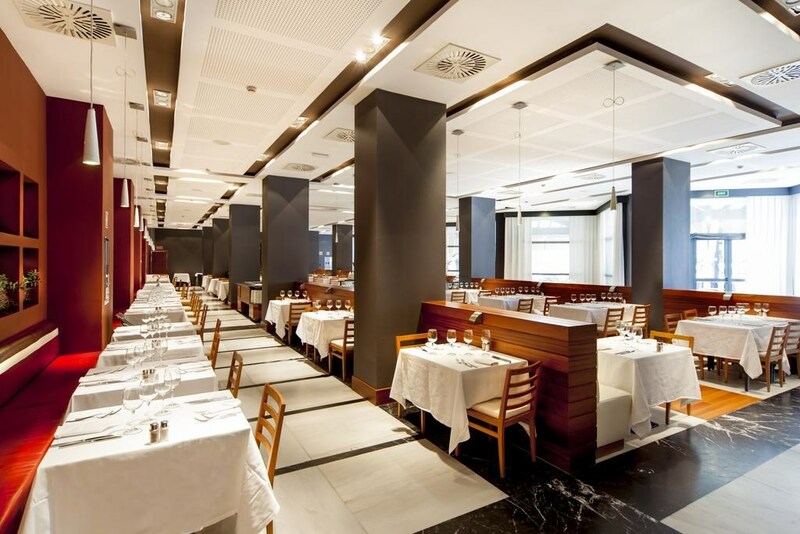 It also has a lounge bar and a restaurant serving local cuisine. The Rompido’s spa has an indoor swimming pool, Turkish baths and a sauna. Treatments include massage and facials. 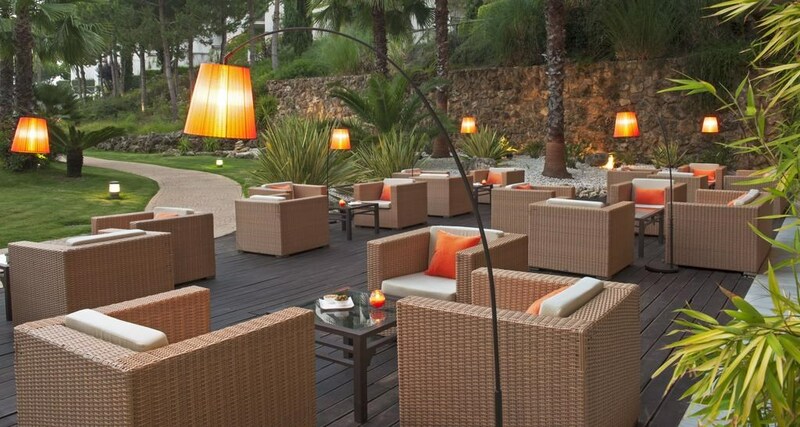 The Precise Resort is an hour’s drive from Faro and Seville Airports. Huelva is less than 9.9 miles away. Free parking is available on site. 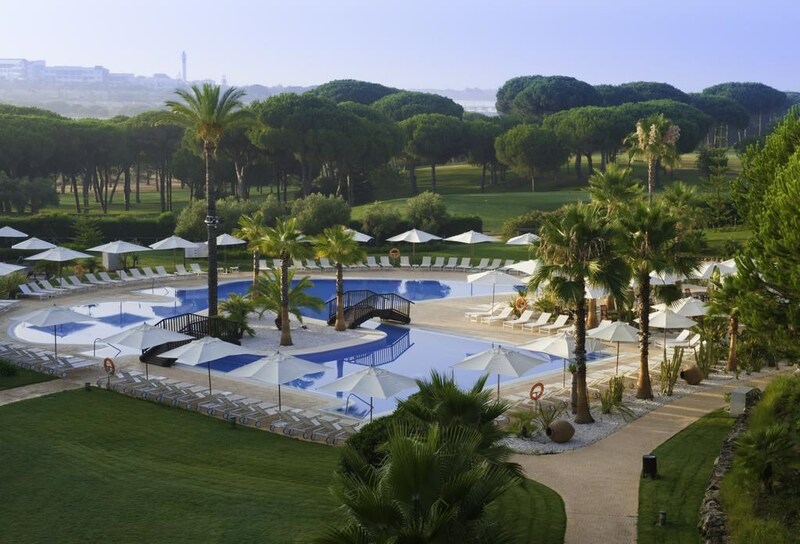 Ideally located directly on two 18-hole golf courses and surrounded by the beautiful nature reserve of the River Piedras Wetlands and Flecha de El Rompido, the luxurious Precise Resort El Rompido-The Hotel is just a short stroll away from the centre of the picturesque fishing village of El Rompido on the Costa de la Luz between Huelva and the Portuguese border. 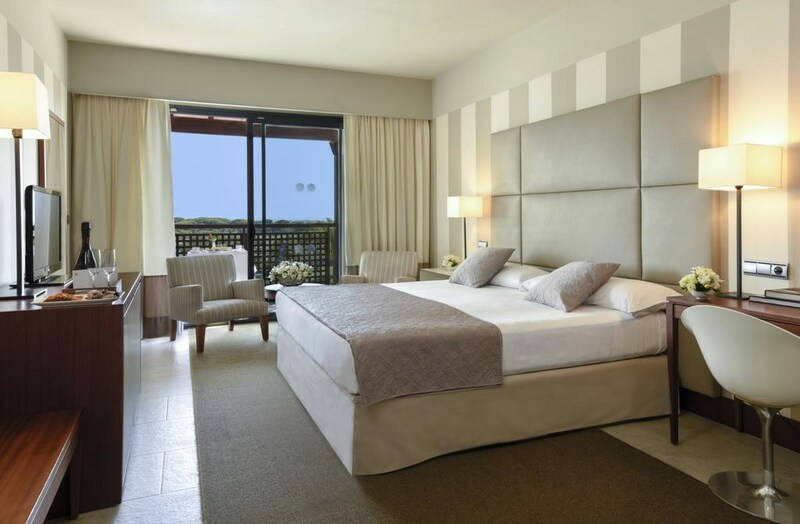 The superb hotel has a contemporary style architecture and interior design; the rooms are bright, spacious and modern. 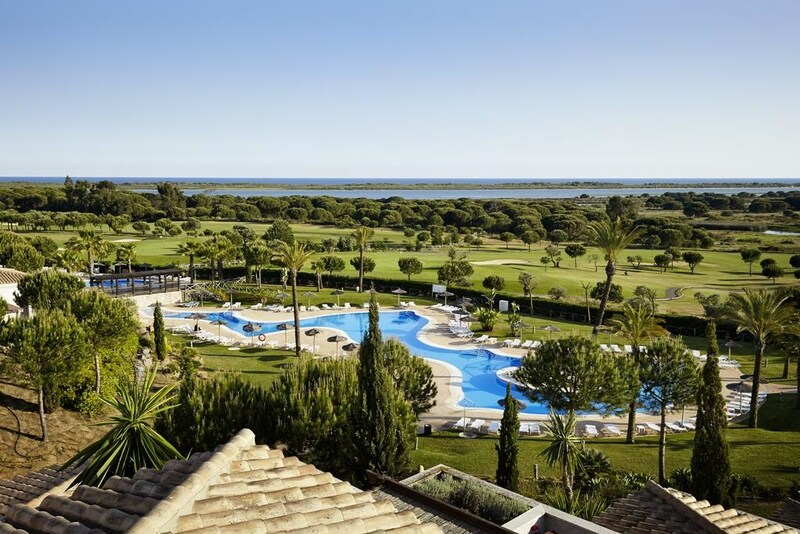 Features include a restaurant serving Andalusian cuisine, an exclusive boutique, a deluxe spa area and conference facilities. 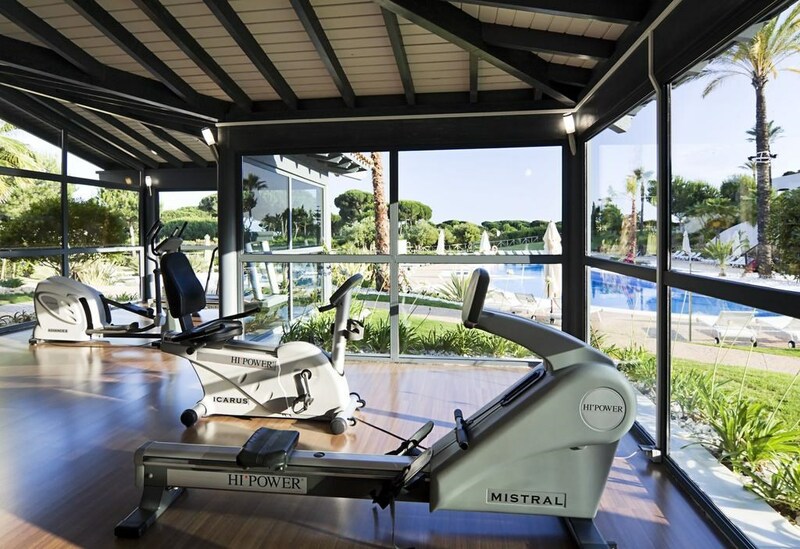 Guests may choose between a range of sports possibilities including paddle, tennis, football, horseback riding and cycling. 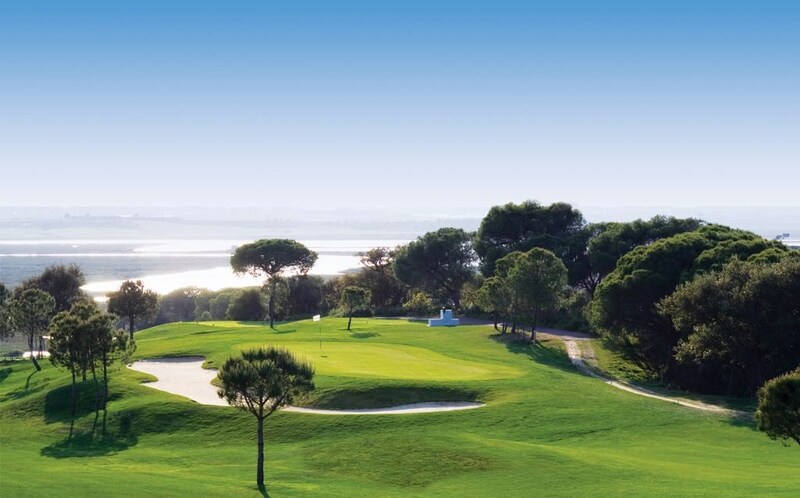 The golf courses are perfectly situated in the heart of the nature reserve, offering spectacular landscapes and marvellous views. 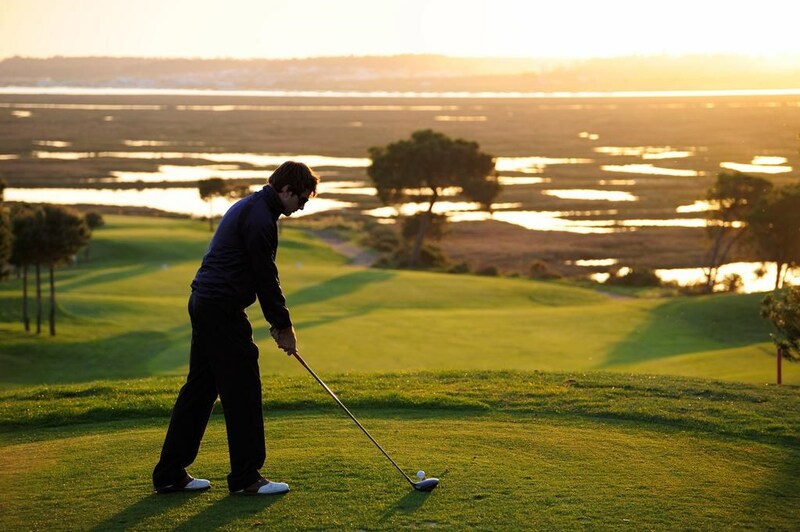 A perfect place for golf enthusiasts.